Neptune Element an commercial office space worth an built-up area of 43000 Sq.ft. The property is in ready to move in condition. 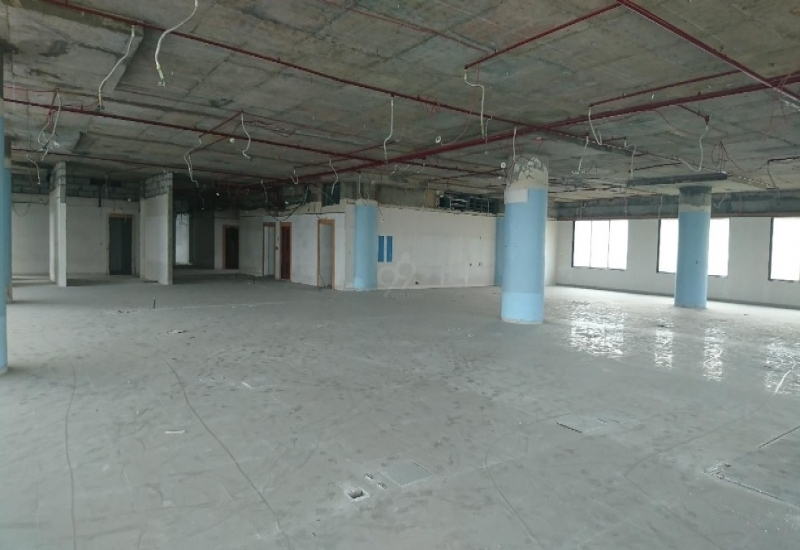 While the office space is east facing and gives you an road view with an un-furnished look. The property gives you standard specifications and amenities like Internet Facility, Security System, Lift, Rain Water Harvesting System, Visitor Parking Space, Maintenance Staff, Power Backup System, Intercom Facility, 24/7 Water Supply Facility etc. Situated at Thane West, Wagle Estate the development gives you well road network and community. To know further about this venture kindly phone us or mail us.